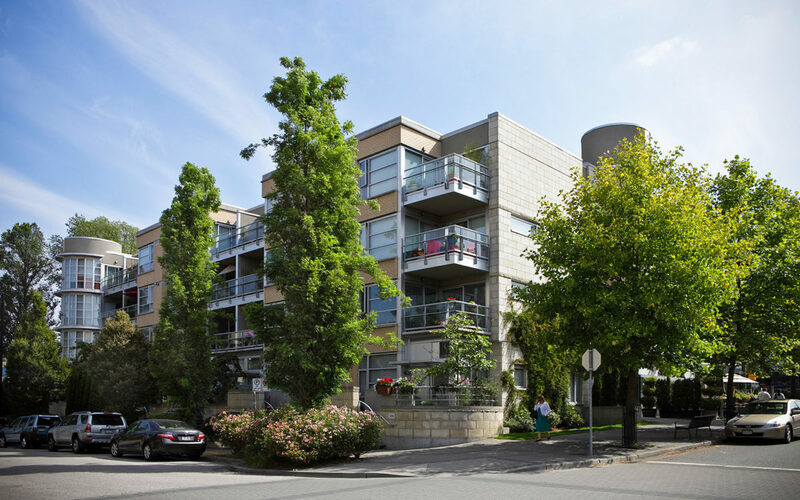 Located along the Arbutus Walk Corridor, Tribeca offers boutique apartment living only steps away from the excitement of Broadway. 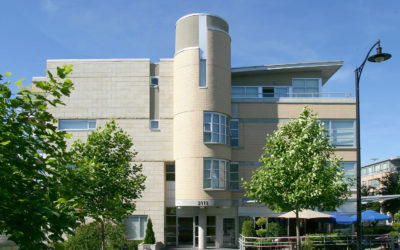 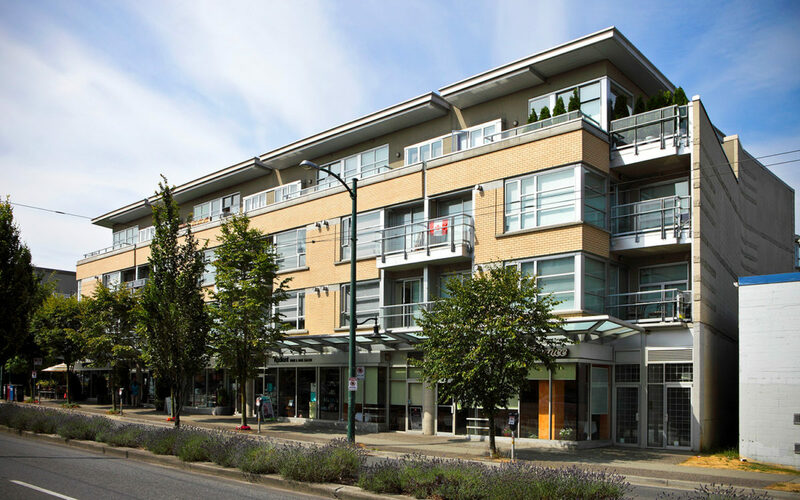 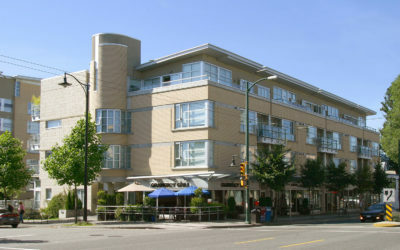 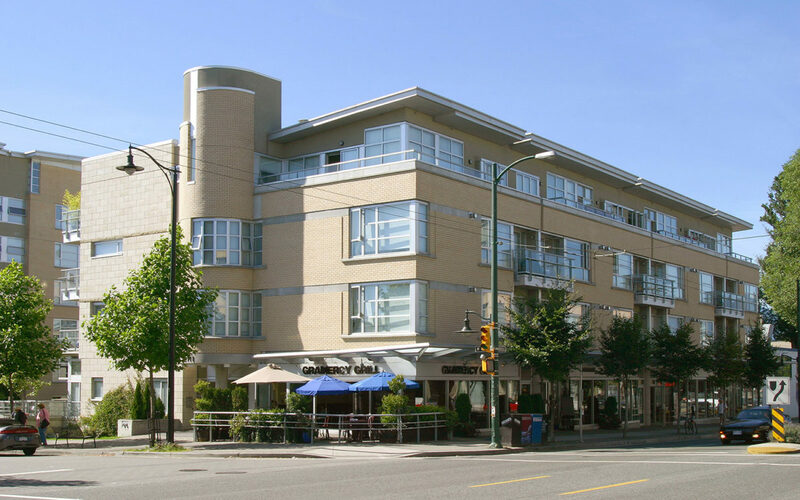 Tribeca is near transit, UBC, award winning restaurants, 4th Avenue’s shopping district and Vancouver’s best beaches. When it comes to modern architecture, Nigel Baldwin looked to New York to inspire the Tribeca’s ample brick facade enlivened by semi-circular vertical window bays with aluminum transom windows – its modernist bona fides.